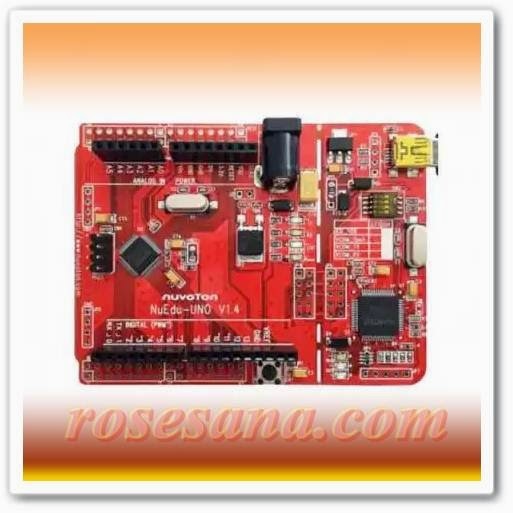 EVB NuEdu UNO is compatible with the Arduino IDE and add-on shield NuMicro MCU uses 32-bit ARM Cortex M0 as the microcontroller core. 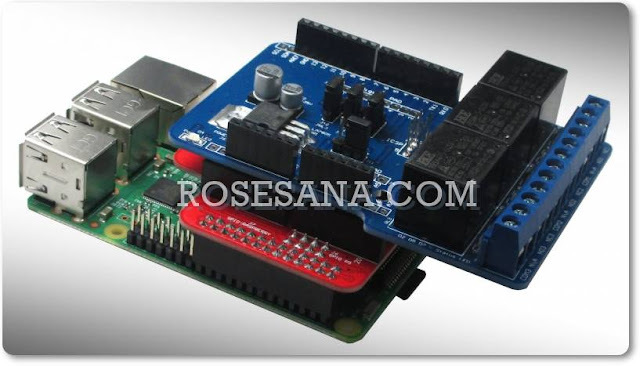 Users can use the Arduino IDE to develop applications and utilizing open source code samples from Arduino. NuEdu-UNO-EVB NUC131 is specific to NuMicro Series NUC131 where users can develop and verify the application program with ease. NuEdu-UNO-NUC131 includes two parts, namely NuEdu-UNO NUC131 (evaluation board) and Nu-Link-Me (Debug Adapter). By using NuEdu-UNO-NUC131, users do not need additional ICE or debug tool. NuEdu-UNO-NUC131 pin design is compatible with the Arduino UNO pin design. 1. Microcontroller Nuvoton with LQFP64 package. - Up to 24 channels of PWM outputs. - Up to 6 UART. 3. On-board Nu-Link debugger / programmer with SWD connector. 4. The status LEDs (power, user, Tx, Rx and ICE).